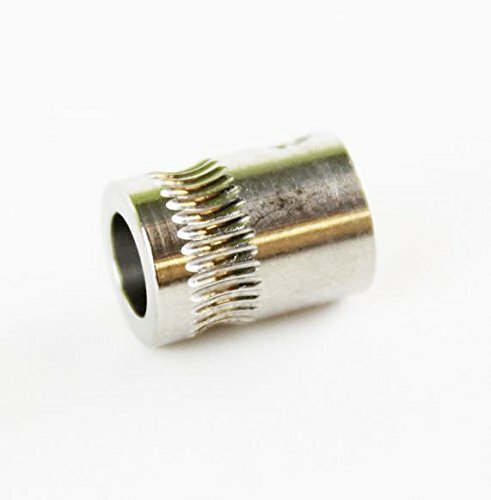 40-45 tooth Speedometer Gear Housing 25512339 for 700R4 and TH350 type with a 2" speedometer hole. This does NOT fit the smaller 1.9" housing for the TH400 and NP208. 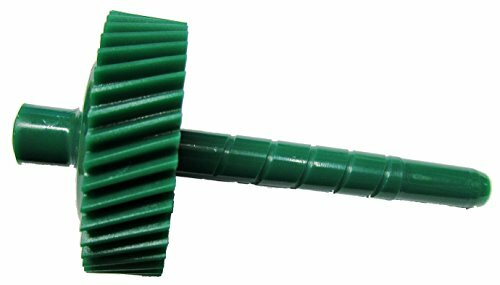 40 Tooth Speedometer Driven gear 1362048 for 700R4, TH400, NP208, and TH350 type with a 2" speedometer hole. 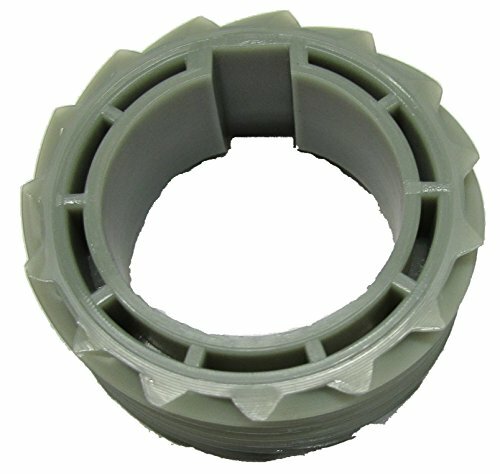 Speedometer Gear Housing Retainer 12338069 for 700R4, TH400, NP208, TH350 and other large speedometer hole types. 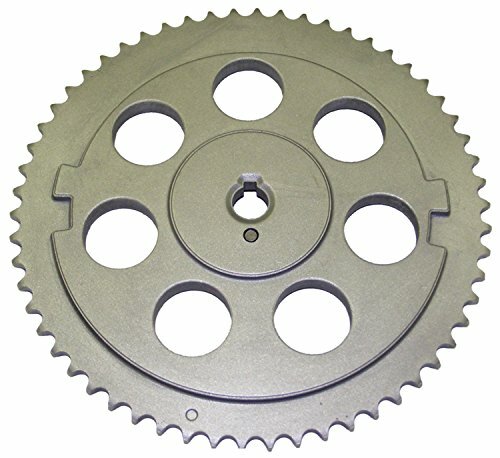 42 Tooth Speedometer Driven gear 1362049 for 700R4, TH400, NP208, and TH350 type with a 2" speedometer hole. 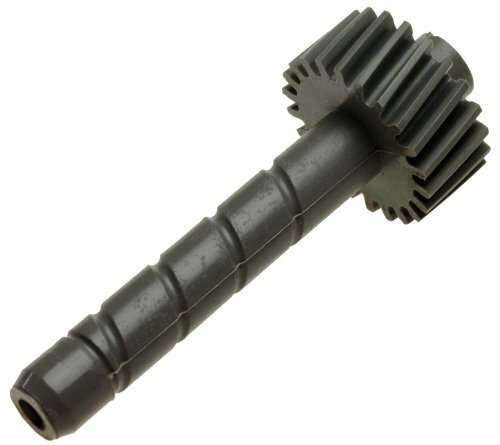 ACDelco GM Original Equipment Speedometer Drive Gear is mounted on the transmission output shaft. 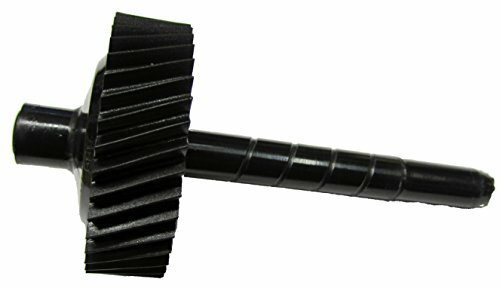 The speedometer drive gear meshes with the driven gear, which connects to the speedometer cable and mechanical speedometer. 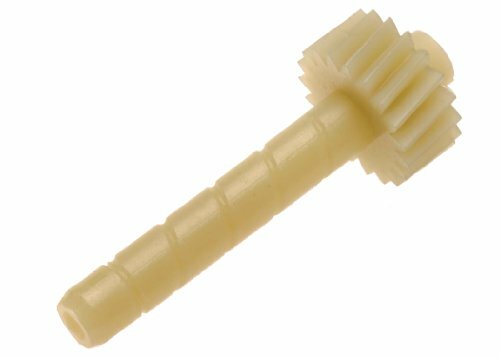 This original equipment speedometer gear has been manufactured to fit your GM vehicle, providing the same performance, durability, and service life you expect from General Motors. 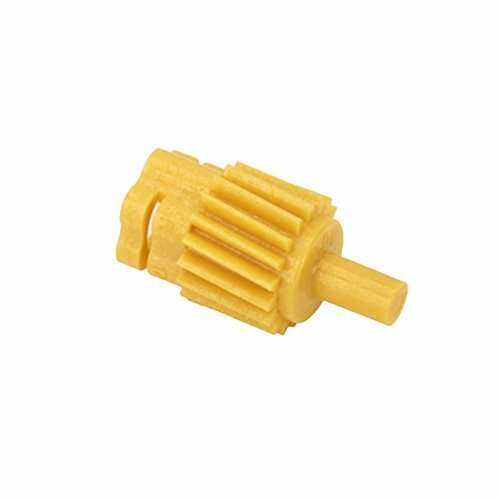 38 Tooth Speedometer Driven gear 1359272 for 700R4, TH400, NP208, and TH350 type with a 2" speedometer hole. 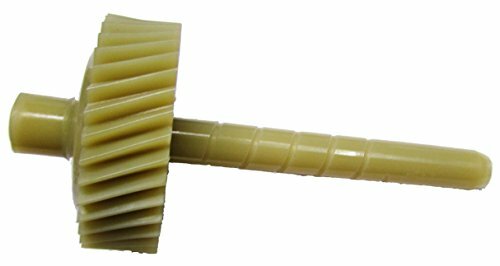 ACDelco GM Original Equipment Automatic Transmission Reaction Sun Gear is a GM-recommended replacement component for one or more of the following vehicle systems: automatic transmission/transaxle, and/or manual drivetrain and axles. 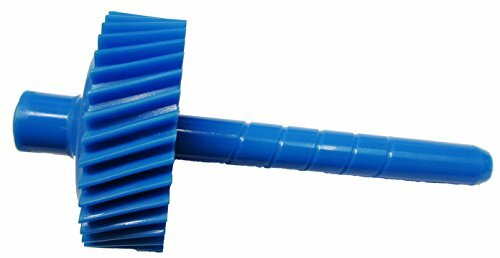 This original equipment gear will provide the same performance, durability, and service life you expect from General Motors. 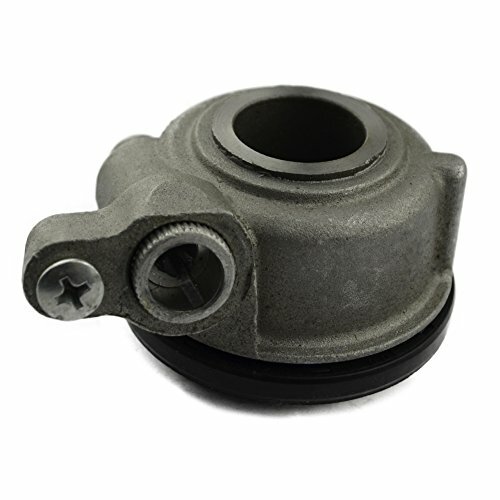 In order to avoid making troubles to you,please ensure this part fit for your motorbike.Please contact us with any questions regarding the product at any time. 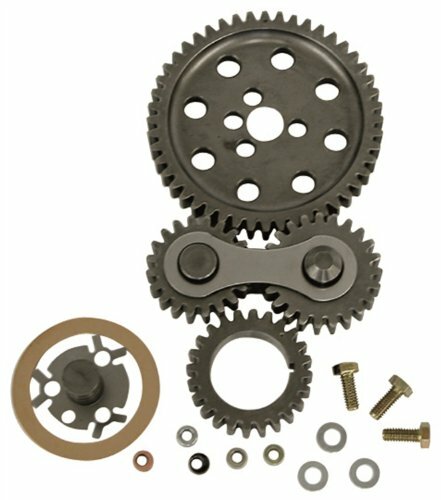 Replace your stock timing chain with a CNC machined dual gear drive. 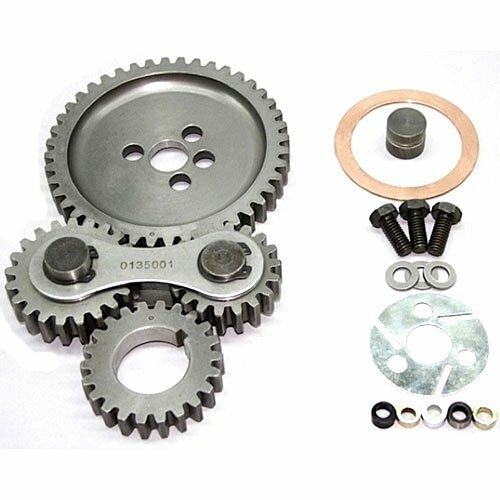 Unlike timing chains, gear drives will not stretch or wear prematurely. Most applications require little or no machining and fit under the majority of stock timing chain covers. Whether it's on the street or on the strip let a PRW dual gear drive help you make more horsepower. Except factory roller cam. 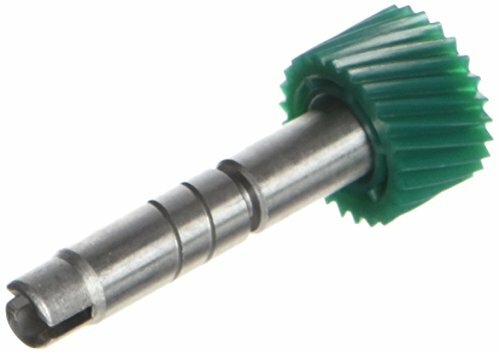 36 Tooth Speedometer Driven gear 1359270 for 700R4, TH400, NP208, and TH350 type with a 2" speedometer hole. 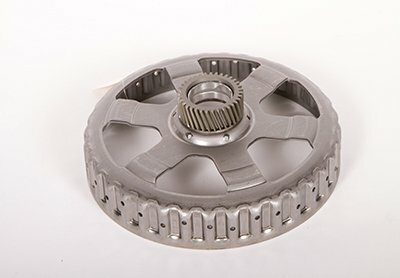 High Performance Gear Drive. 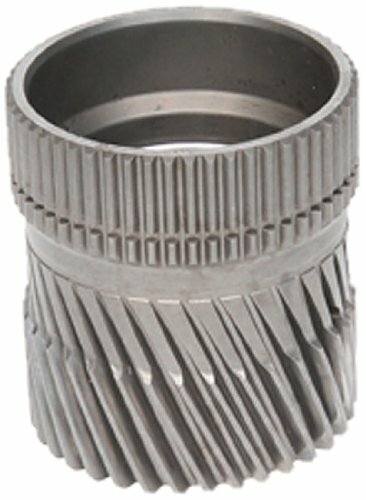 Chevy B/B.This rugged gear drive offers high-precision timing, eliminating chain stretch. Machined for noise. 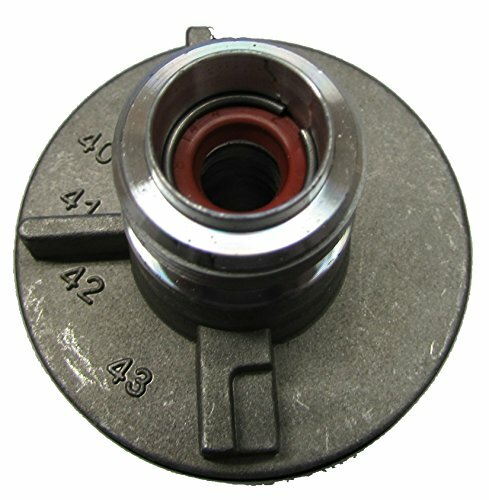 Easy to install, fits under stock timing covers.Includes locking plate, offset cam bushings, roller cam bearing, and bronze thrust bearing.